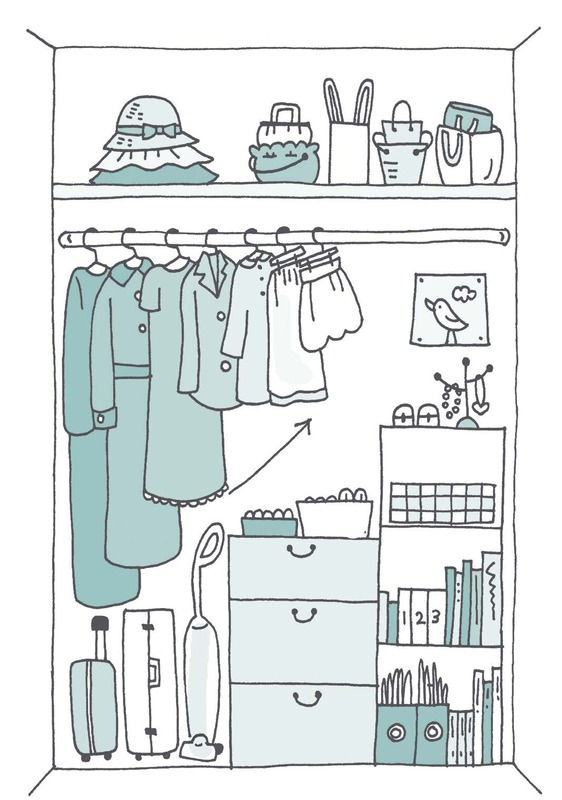 However, the Konmari Method is not only effective for tidying homes. It can also increase spiritual awareness and improve overall decision-making. It transforms individuals and truly enables them to spark more joy in their lives. Its most unique characteristic is the question “does it spark joy?” which is the determining factor for deciding what to keep and what to give or throw away. When you use joy as your standard, you confront each of your things earnestly, and reflect on whether they make you happy in the present. Consequently, you will begin to realize what kinds of things you want to surround yourself with and what your idea of happiness really is. Then, you can apply this decision-making standard of “joy” to your work and relationships. You will begin to feel more confident in recognizing and pursuing what makes you happy. In fact, people who apply the KonMari Method take steps toward their ideal life by changing jobs, starting their own businesses, or improving their health and diet. ~Excerpted from an interview with Marie Kondo in the Huffington Post.